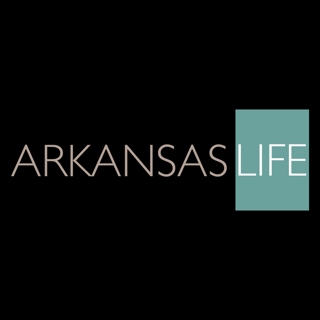 Get breaking news from Arkansas Online and complete coverage from The Arkansas Democrat-Gazette. 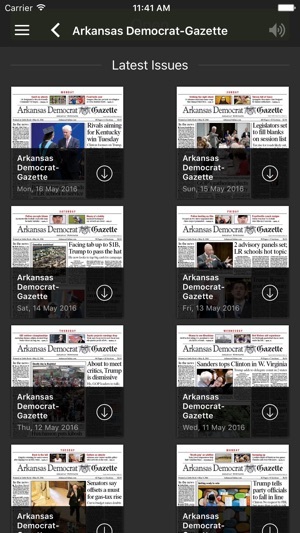 With the Arkansas Online app, you can view every section of the newspaper in a full-content digital replica. 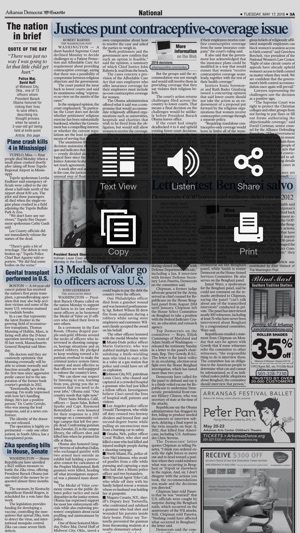 Easily read today's edition and share your favorite articles. 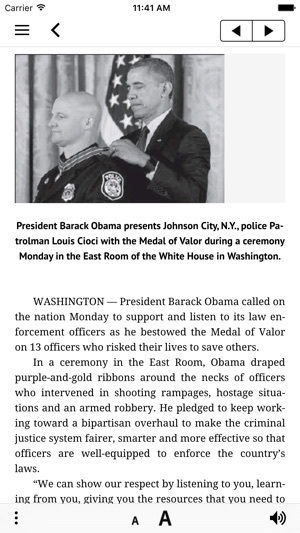 You can also get the latest news as well as video, additional photos, blogs and more with our "Now" edition. 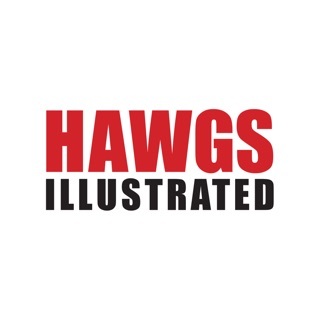 The app is free to download. 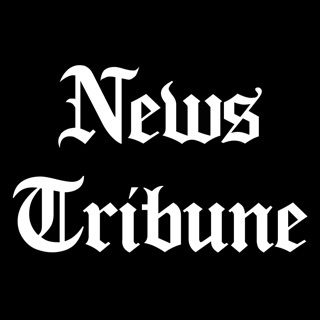 Subscribers have full access to all replica edition content as well as original content from the newspaper. 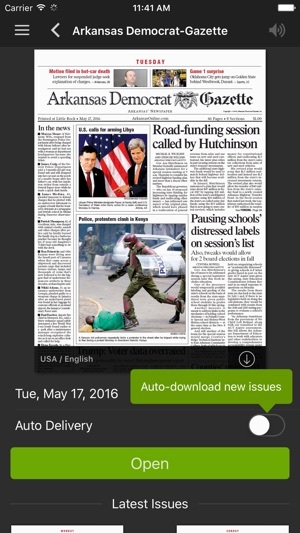 Non-subscribers can read breaking news and other non-newspaper content for free. Upgrading to a subscription is easy and very affordable.